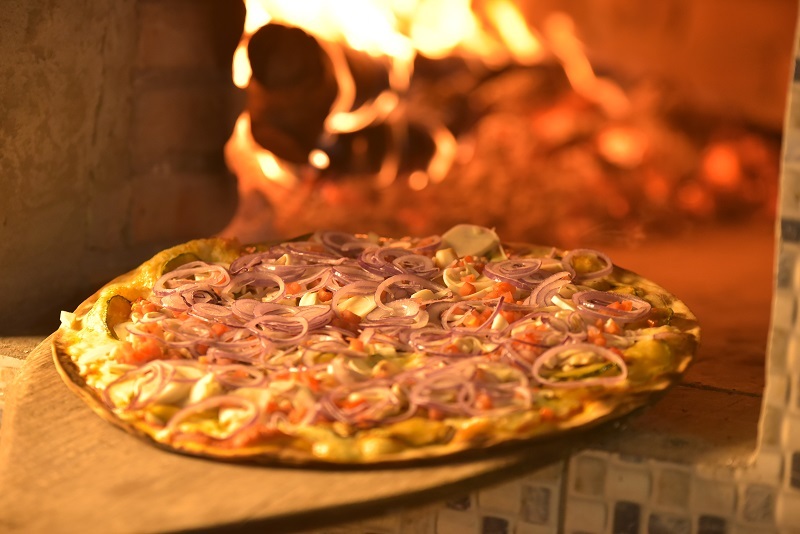 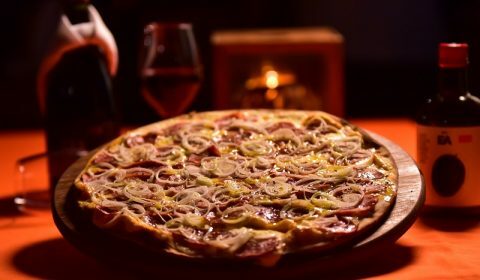 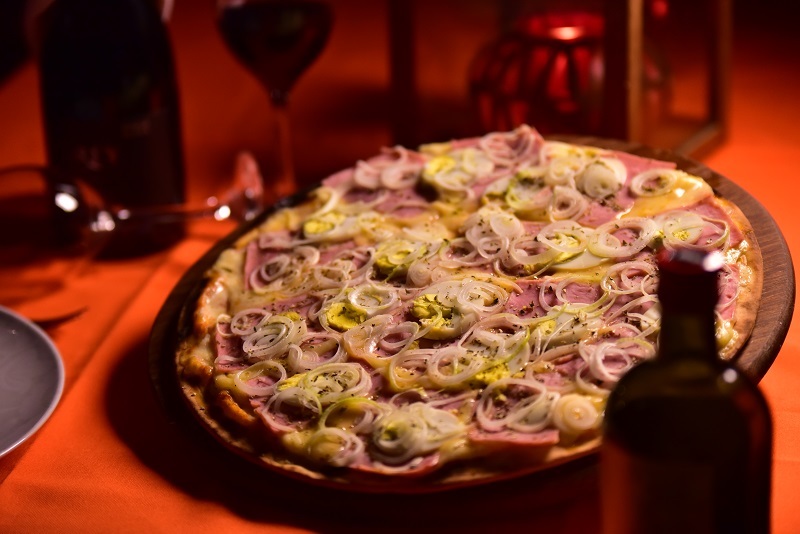 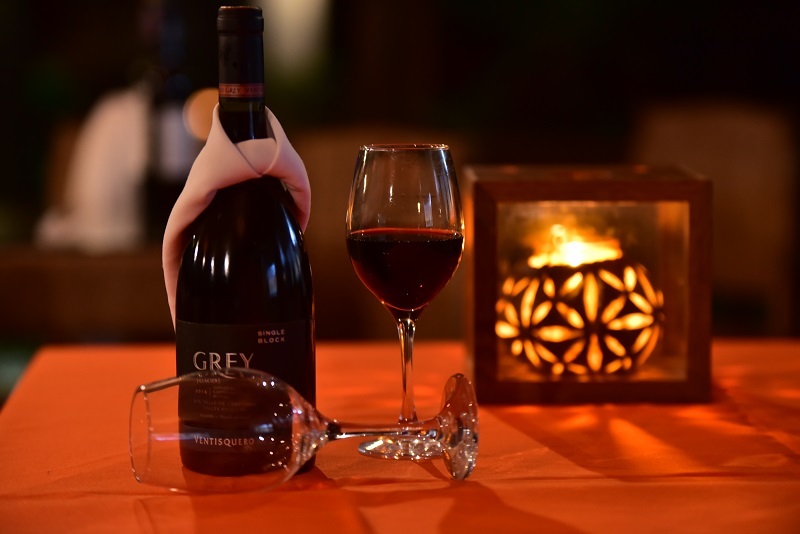 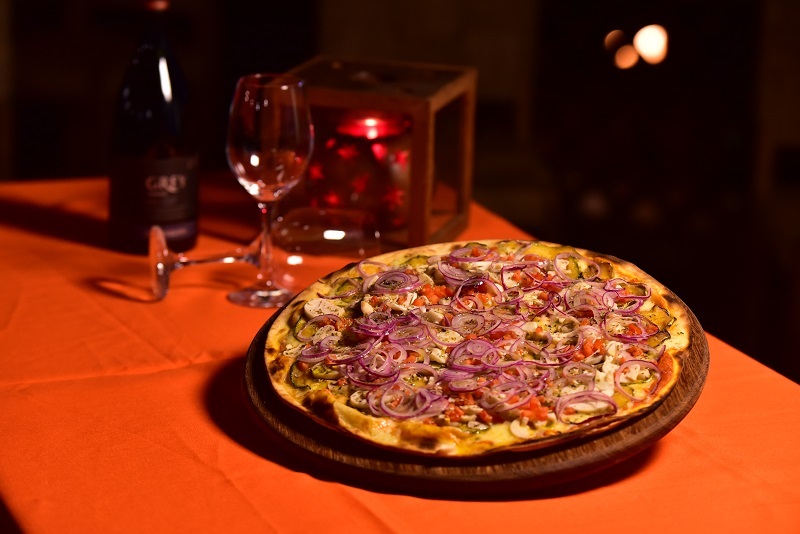 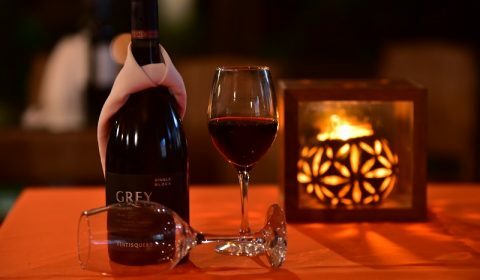 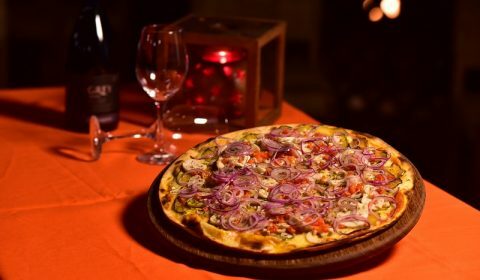 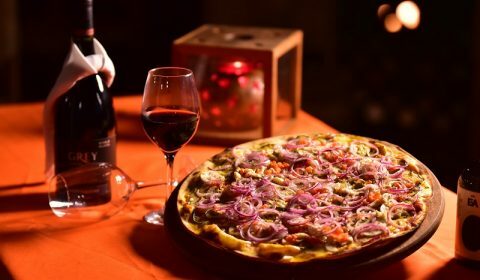 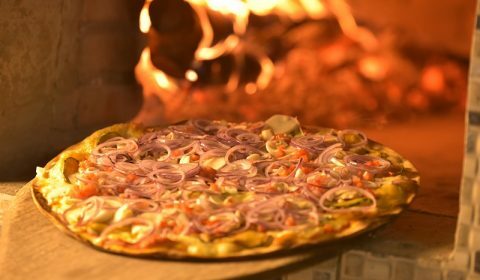 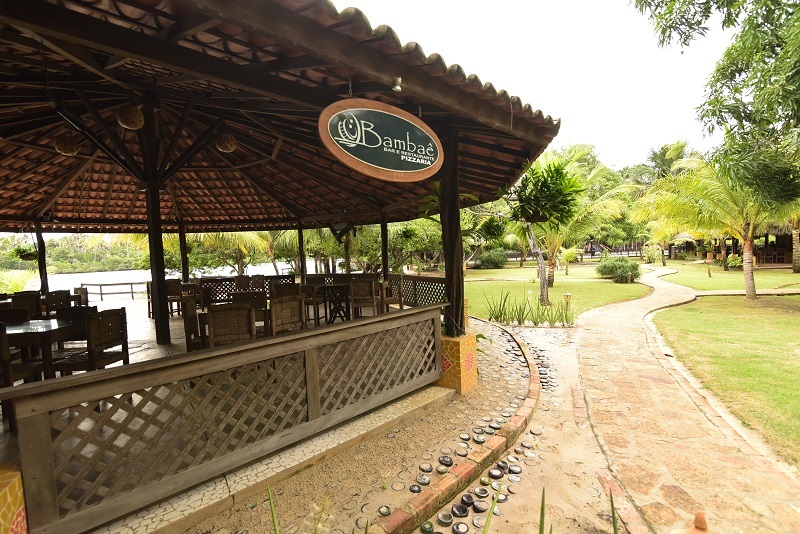 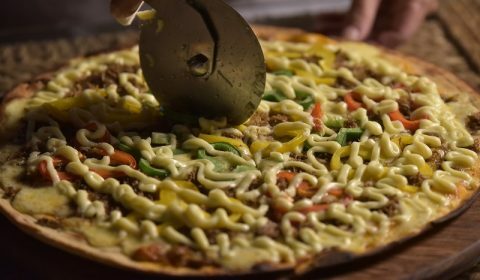 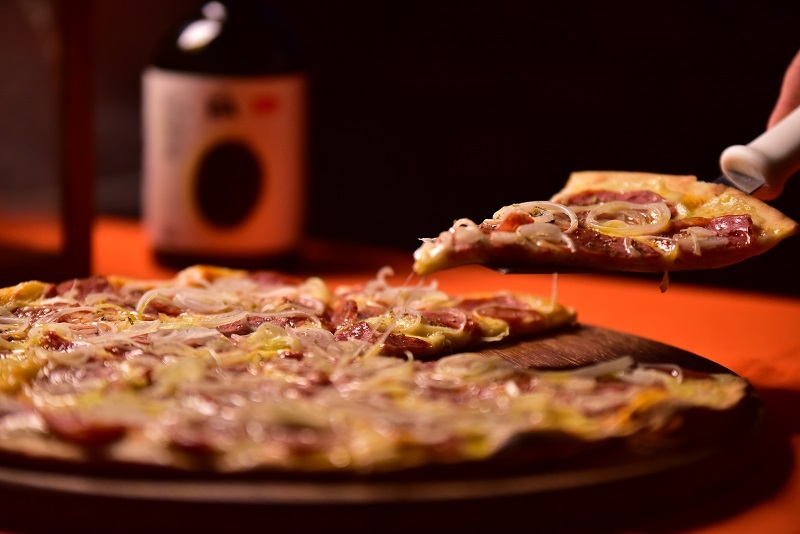 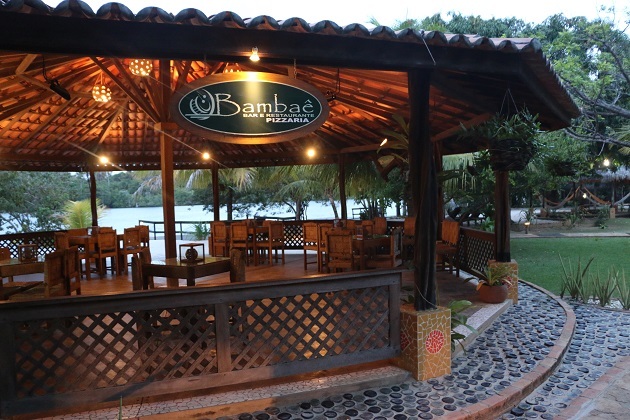 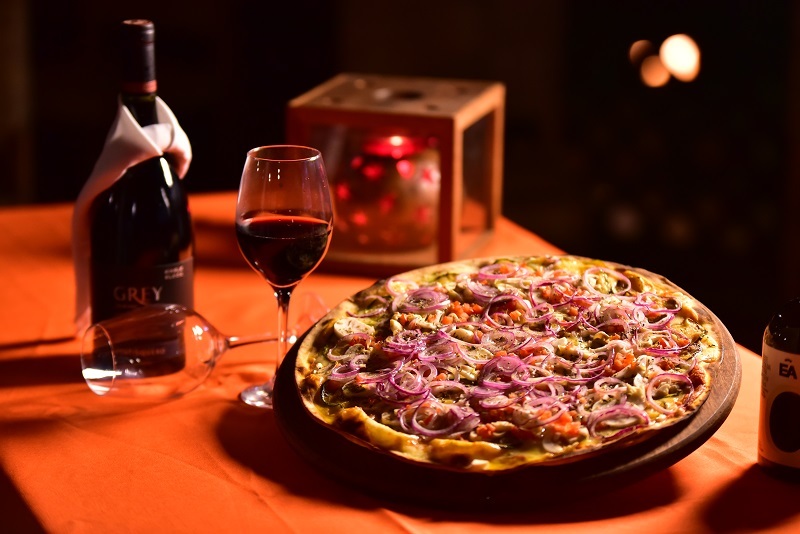 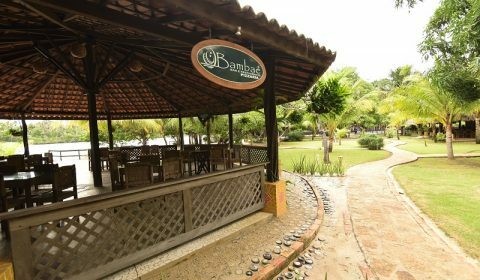 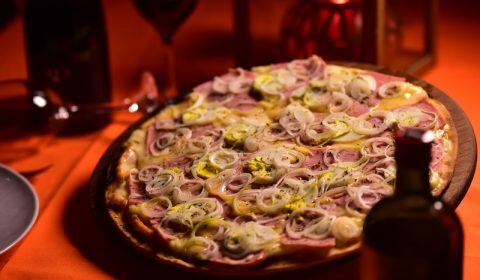 Our pizzeria, set in a pleasant and romantic kiosk on the river beach, in front of the restaurant, has the traditional wood-fired oven and offers delicious options for your evenings, accompanied by a wine list with varieties to harmonize the various flavors. 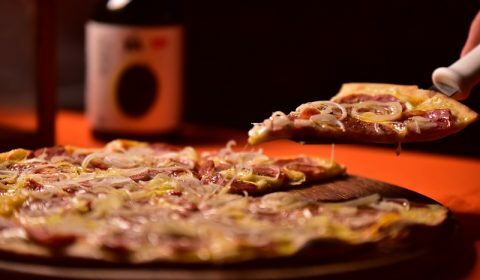 The highlight goes to The House. 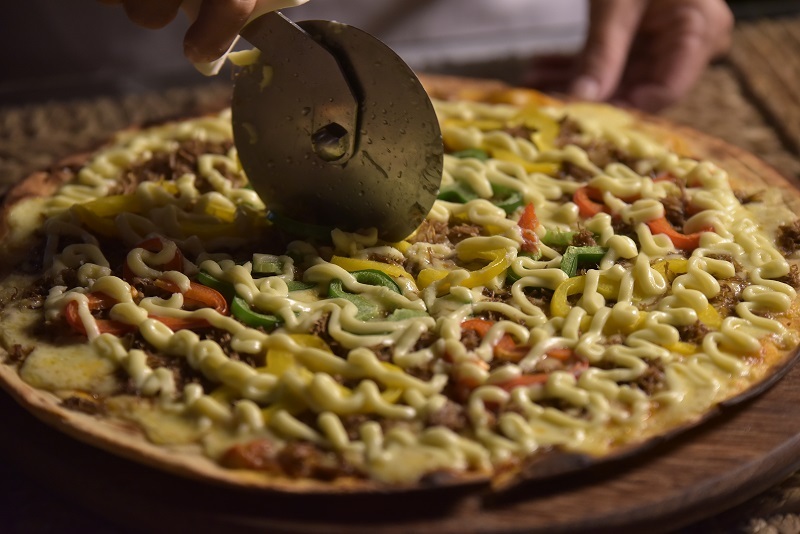 An intermediate batter with tomato sauce, shredded beef, catupiry, mozzarella and peppers. 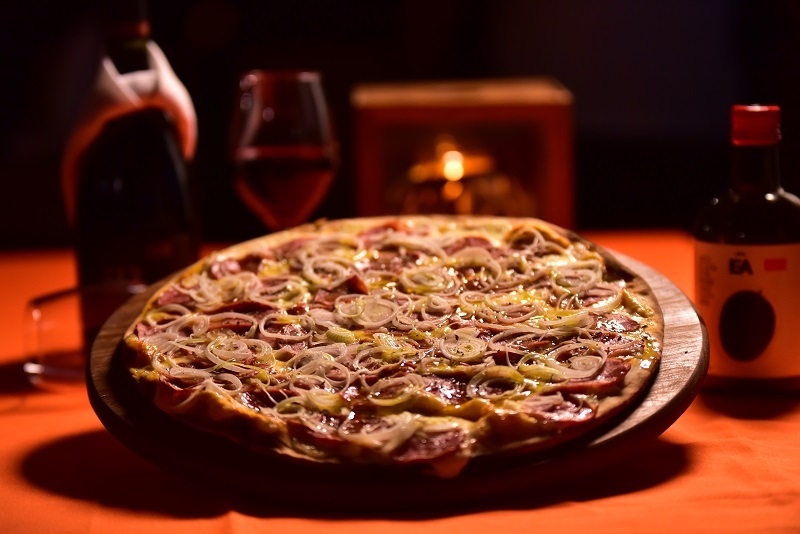 Our pizzas of Calabresa and Portuguesa make up the trio of the most requested.